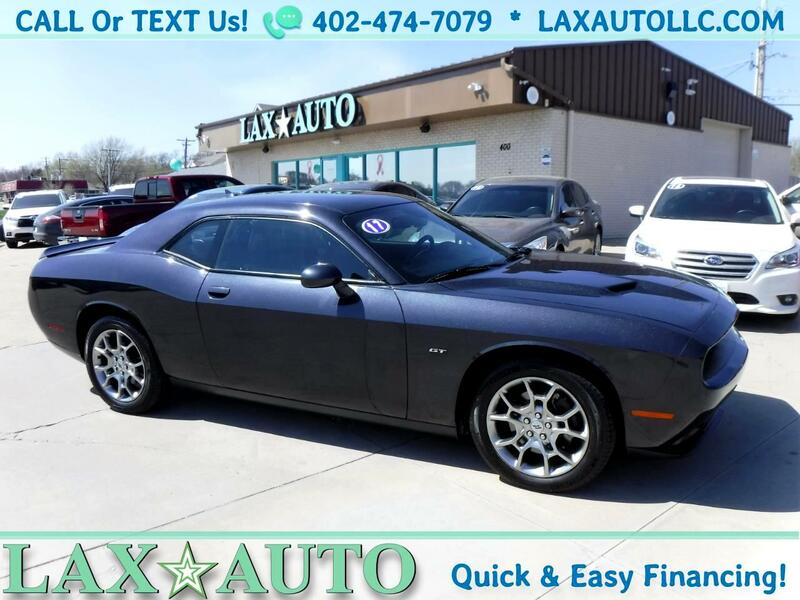 2017 Dodge Challenger GT AWD * Only 21K Miles! Trim:GT AWD * Only 21K Miles! This 2017 Dodge Challenger GT All-Wheel-Drive runs great. Comes loaded with premium features including a harman/kardon premium sound system, back up camera with park assist, navigation, and heated/cooled leather seats. Clean/Clear Title. 1-Owner Vehicle. Serviced, detailed and ready for its new owner! Vehicle Inquiry for 2017 Dodge Challenger GT AWD * Only 21K Miles! Trim: GT AWD * Only 21K Miles!